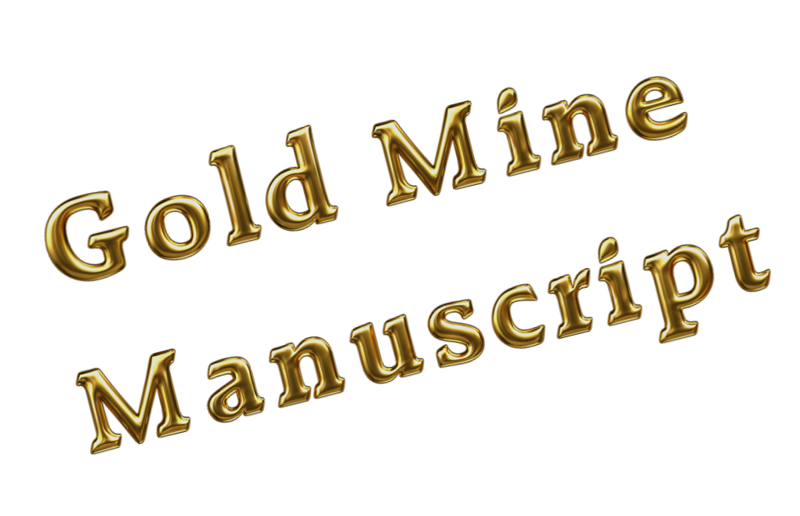 This entry was posted in General Writing Tips, Gold Mine Manuscript and tagged Amazon Kindle, editing, Fiction, novel, publish, Word count. Bookmark the permalink. You certainly are on a read frenzy today! Thanks for the great post. I am a Kindle app user (on my ipad) but haven’t thought about the white space issue. 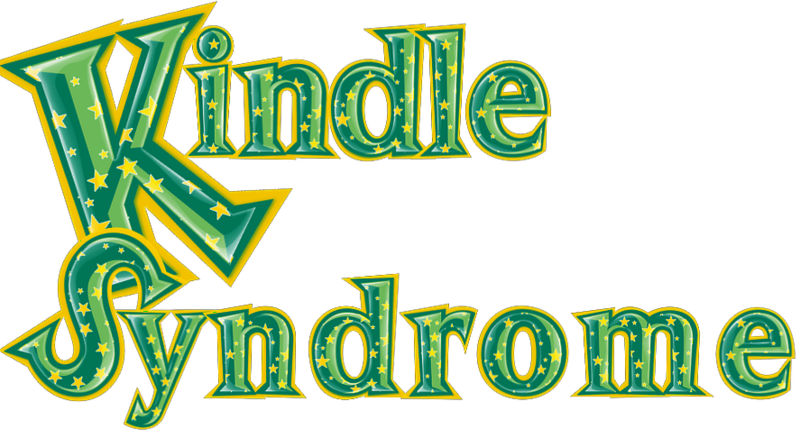 I have downloaded Kindle for PC and understand the points you make. The long paragraphs beg to be skimmed when I read printed books. They scream to be skimmed in e-reader format. Fortunately, white space is not one of my “risky writing business” points. My voice lends itself to lots of white space. And enough sentence frags to warrant earmuffs for English teachers in any crit group I attend. Margie Lawson is HUGE on white space to maintain cadence and pace. I am a fan-addict of her EDIT system and rhetorical devices. Great post again, Jennifer. You get 5 stars from me! White space is really not a problem for me either. I usually set up a scene, and then really show the story through the dialog. This is so true, Jennifer. I write fairly short paragraphs and I was shocked to see how huge they looked on the Kindle. If you are looking on a PC, I imagine the kindle pages would be three for every one you are looking at. I’m just guessing, though. i’m also finding I prefer shorter books on my kindle. i’ve never enjoyed novellas, but now I am. i need to find out why the change. Maybe because the are less expensive? Ha Ha! I fall somewhere in between. I love description. Then again, I love fantasy and most fantasy novels I read are full of description mixed with action and light on the dialog. Until I read YA fantasy. That becomes a whole different can of worms. Great post, Jen! Thanks, Jenny! Description if fine. I think it brings a lot to a novel… as long as it does not go on for three pages. Demons fighting int he street… I get it. I got it three pages ago. Can we get on with it…. PLEASEEEE? I agree with you. I have put a couple books down because the descriptions were so detailed and went on for paragraphs. I like the text broken up. I like to feel I am getting somewhere. SEEEEE! I am not alone. There is a whole bowl of nuts out there!